Angus Systems is thrilled to announce we will be at the 2016 BOMA International Conference & Expo on June 25th through the 28th at Gaylord National Convention Center in Washington DC! Our team will be proudly exhibiting in booth 710, where we will be sharing exciting new developments at Angus. We encourage you to stop by to meet our team and learn why Angus Systems is the industry leader in operations management software. 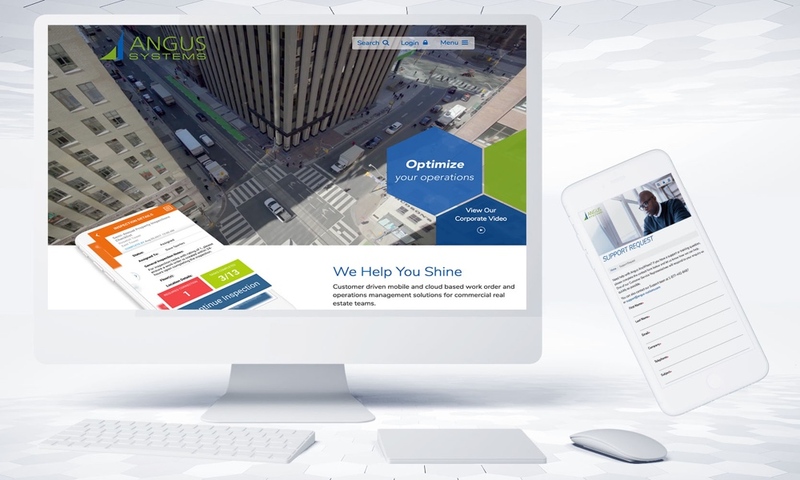 Angus AnyWhere is currently deployed in over 2 billion square feet of commercial property, let us show you how we can work for you! Register today for a complimentary trade show floor pass valid Monday, June 27th through Tuesday June 28th. Complimentary admission is open to qualified property and facility professionals.